Following the G20 Summit in Hangzhou, COP21 supporters seem optimistic about China’s emissions. The U.S. and China agreed to ratify the Paris Climate Agreement and sent a strong signal to other countries about their commitment to reform. Under the agreement, China must reach three concrete goals by 2030: 1) reduce carbon emissions per unit of GDP by 60-65% (compared 2005 levels); 2) reach its peak emissions level; 3) increase use of non-fossil fuels to 20% of total energy consumption. Unfortunately, the agreement might not go far enough to address China’s environmental issues. The Paris Agreement focuses primarily on fossil fuels and global carbon emissions but fails to address an equally pressing concern – water scarcity. On August 30, just before the G20 Summit, the Asian Development Bank (ADB) released its annual “Water Development Outlook.” It seems to have been overshadowed by the U.S. – China ratification deal, but its message is just as critical. According to the report, by 2050, China, Afghanistan, India, Singapore, and Pakistan will have the world’s lowest per capita water availability. In particular, China is projected to increase its groundwater use by “30%” between 2016 and 2050, one of the highest growth rates in the region. 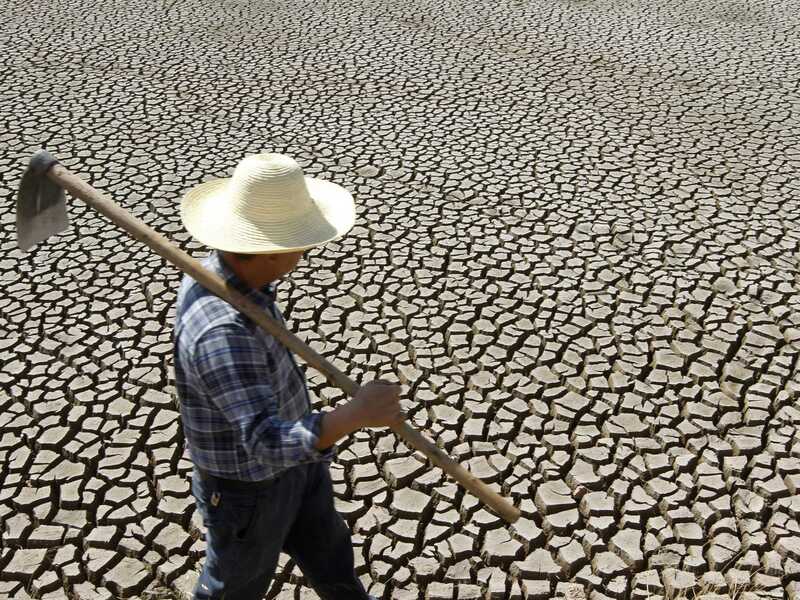 The ADB suggests that China and its Asia-Pacific neighbors must attempt to balance a series of conflicting targets, including COP21 goals, water conservation, and economic development, or risk a serious water crisis in the future. According to the ADB, future scarcity can be attributed to three factors: 1) an increasing population with basic food and water needs; 2) a shift to non-fossil fuel energy, (with hydroelectric power as a promising candidate); and 3) continued industrial use. As far as population growth and more irrigation are concerned, China can encourage more innovative farming techniques. Hydroponic and vertical farming, both of which minimize irrigation area, soil, and water use, are cost-effective options which already have been implemented in East Asia. In terms of energy consumption and industrial use, China should be careful in its selection of alternative energy sources. Hydroelectric and nuclear power can be equally as harmful as fossil fuels, as they require intense use of local river basins and reservoirs. These solutions seem relatively straightforward, but in order to implement them, China must first overcome a serious obstacle – lack of data. China collects almost no information about its water basins, so their depth and limits are virtually unknown. How much can China sustainably extract? What are each aquifer’s “safe yields?” How can China avoid surpassing them? We have no way of answering these questions. With better basin management and data collection, the Chinese government can better define which aquifers require more attention. Limitations on extraction, groundwater use by industry, and expected dates of water depletion can also become clearer to local stakeholders. Finally, data is critical if China expects any industrial and political buy-in to its water conservation initiatives. Water-guzzling stakeholders will only address the problem if it is immediate, clearly defined, and well documented. This article was written by Alison Schonberg, Research Analyst at Collective Responsibility.